I am interested in 7 River Road, #304, Cos Cob, CT 06807. 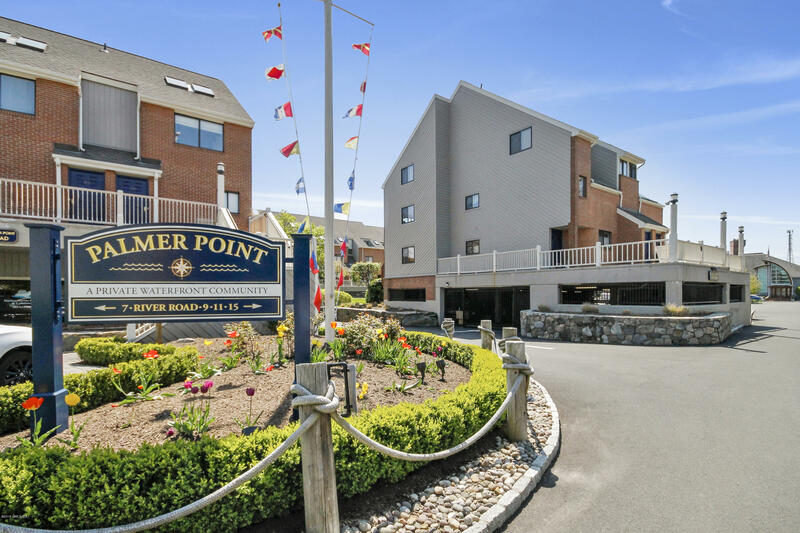 FABULOUS 2 BEDROOM, 2 BATH UNIT WITH BEAUTIFUL WATERVIEWS . ONE GARAGE SPACE PLUS ONE PARKING SPACE ON A 1ST COME 1ST SERVE BASIS. CLOSE TO TRAIN, SHOPPING, AND MAJOR HIGHWAY FOR EASY COMMUTE ! THERE ARE 2 ANNUAL PAYMENTS-SPECIAL TAX OF $1385.03-ROAD MAINTENANCE AND LIGHTING.